Did the lynx kill his mother? 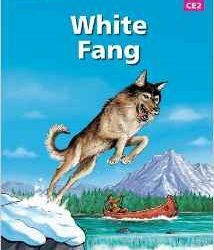 Why Beauty Smith buys White Fang? Because he wants a fighter. Because he needs a friend. Because he wants a sheeps's keeper. Where lives White Fang at the end?